18,91 € прибл. 1.360,99 руб. Allrounder reed from classic to jazz! 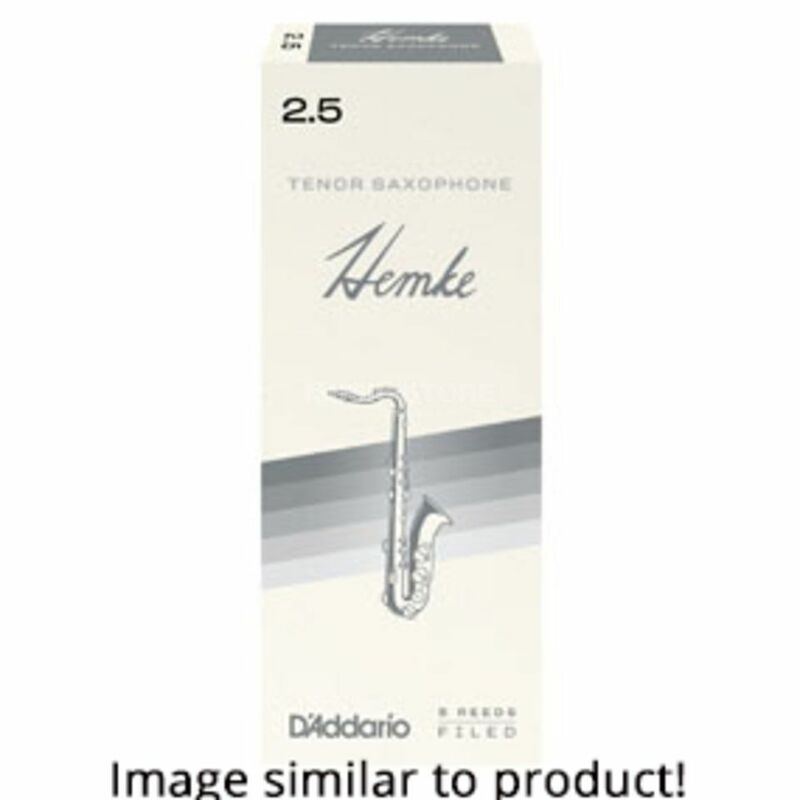 FREDERICK L. HEMKE reeds for tenor saxophone are available in boxes of 5. They convince with an easy attack point and a transparent and clear sound which refers to the french filed cut.